in real time, can be incorporated into a wearable patch. 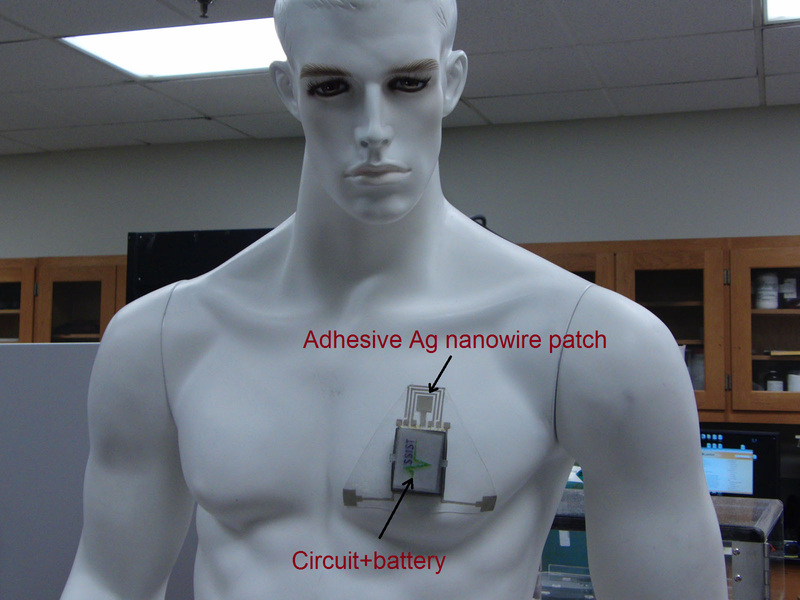 Researchers from North Carolina State University have developed a wearable, wireless sensor that can monitor a person's skin hydration for use in applications that need to detect dehydration before it poses a health problem. The device is lightweight, flexible and stretchable and has already been incorporated into prototype devices that can be worn on the wrist or as a chest patch. "It's difficult to measure a person's hydration quantitatively, which is relevant for everyone from military personnel to athletes to firefighters, who are at risk of health problems related to heat stress when training or in the field," says John Muth, a professor of electrical and computer engineering at NC State and co-corresponding author of a paper describing the work. "We have developed technology that allows us to track an individual's skin hydration in real time," says Yong Zhu, an associate professor of mechanical and aerospace engineering at NC State and co-corresponding author of the paper. "Our sensor could be used to protect the health of people working in hot conditions, improve athletic performance and safety, and to track hydration in older adults or in medical patients suffering from various conditions. It can even be used to tell how effective skin moisturizers are for cosmetics." 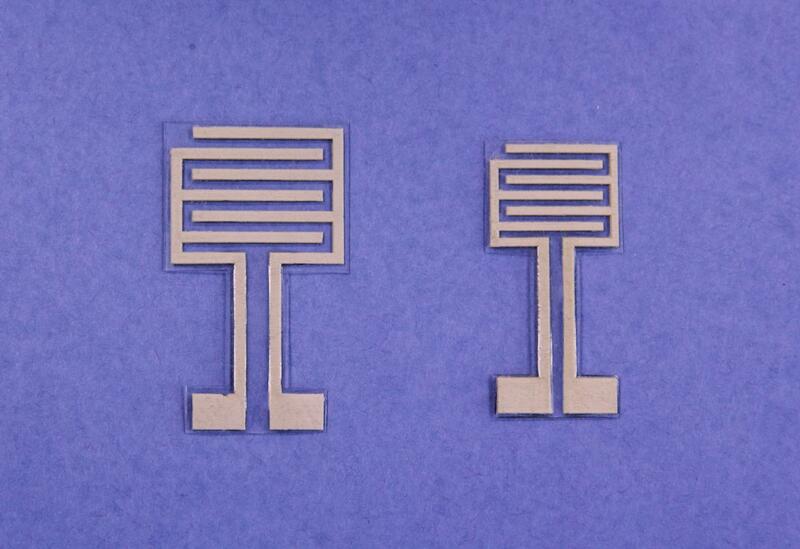 The sensor consists of two electrodes made of an elastic polymer composite that contains conductive silver nanowires. 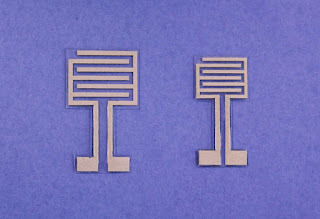 These electrodes monitor the electrical properties of the skin. Because the skin's electric properties change in a predictable way based on an individual's hydration, the readings from the electrodes can tell how hydrated the skin is. The researchers also incorporated the sensors into two different wearable systems: a wristwatch and an adhesive patch that can be worn on the chest. Both the watch and the patch wirelessly transmit sensor data to a program that can run on a laptop, tablet or smartphone. This means the data can be monitored by the user or by a designated third party - such as a doctor in a hospital setting, or an officer in a military setting. What's more, the sensor is relatively inexpensive. "The commercially available monitor we tested our system against costs more than $8,000," says Shanshan Yao, a Ph.D. student at NC State and lead author of the paper. "Our sensor costs about one dollar, and the overall manufacturing cost of the wearable systems we developed would be no more than a common wearable device, such as a Fitbit." The paper was published in the journal Advanced Healthcare Materials. The work was supported by the National Science Foundation through the ASSIST Engineering Research Center, which is based at NC State, under grant number EEC-1160483.